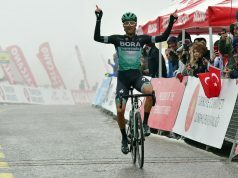 22-year-old Dani Martinez (EF Education First) took his third victory of the season on Saturday, and the biggest of his flourishing career. 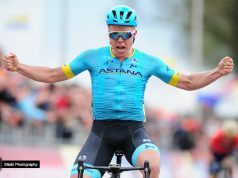 In the final kilometre of the queen stage of Paris-Nice, the Colombian rode compatriot Miguel Angel Lopez (Astana) off his wheel to win atop Col du Turini. The seventh stage of the Paris-Nice covered 181 kilometres between Nice and the race’s eventual finish at the top of Col de Turini. 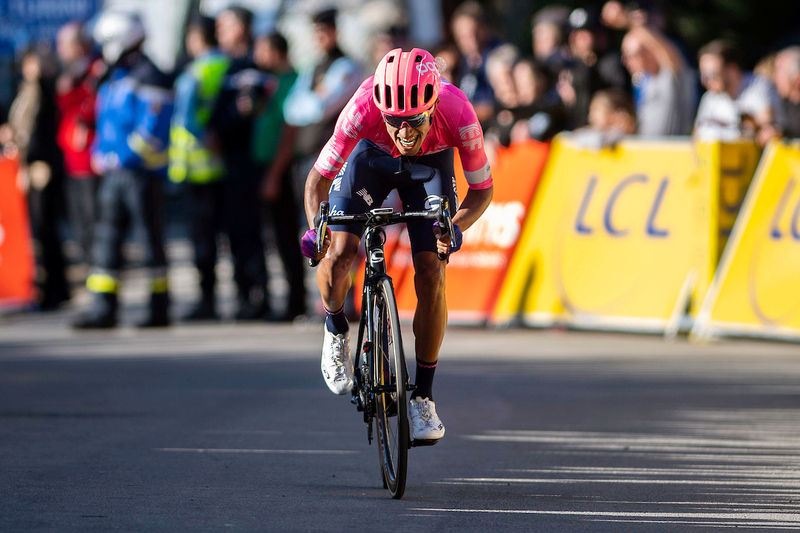 Despite its popularity with Monaco and Nice-based professional cyclists, the Col de Turini, 14.9-kilometres long with an average gradient of 7.3%, is a new inclusion in Paris-Nice. The summit finish was the sixth climb of the mountainous day. A group of 39 riders split off from the peloton on the Côte de Gourdon, the stages second categorised climb. Martinez represented EF Education First Pro Cycling in the selection. With the best-placed rider more than two minutes down on the general classification, the breakaway’s chances looked promising. 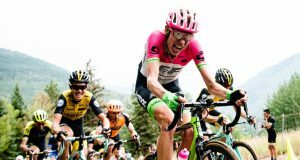 Thirty kilometres from the finish, the breakaway maintained a six-minute advantage over the peloton. 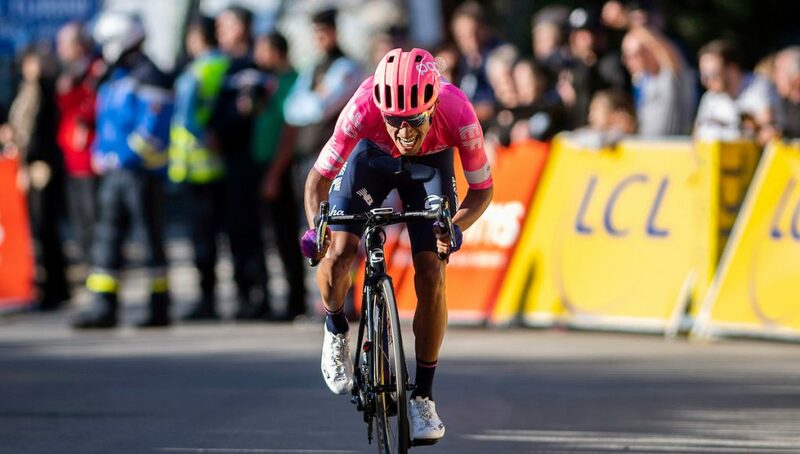 Adam Yates (Mitchelton-SCOTT) and Lopez were the first to launch attacks on the lower slopes of the Col de Turini. Martinez marked the moves as the breakaway group exploded in his wake. Nicolas Edet (Cofidis) joined the party up front, making it a four-man fight for glory. An uneasy cooperation between the leading quartet gave way to a round of attacks with the finish line looming. All four frontrunners spent brief stints of time alone up front at various points in the final five kilometres.